The same BADgal BANG in a mini version! 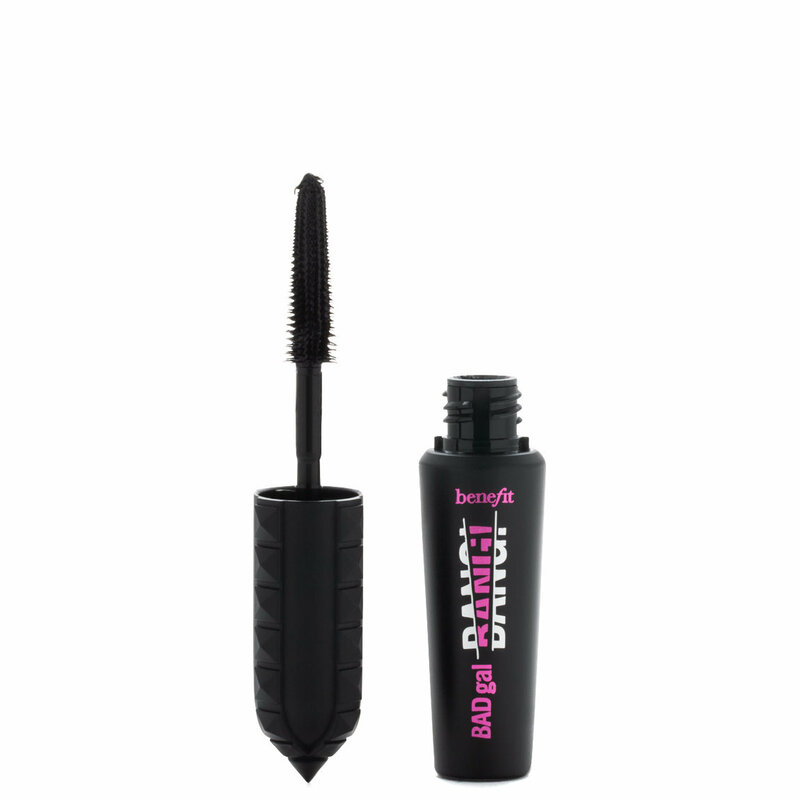 36-hour full-blast volumizing mascara creates massive volume without weighing down lashes! The gravity-defying formula contains aero-particles, one of the lightest known materials derived from space technology. This innovative intense pitch-black mascara layers easily for a bigger impact. Its custom brush is designed to reach from root-to-tip and corner-to-corner of upper & lower lashes for big volume with 360° reach!